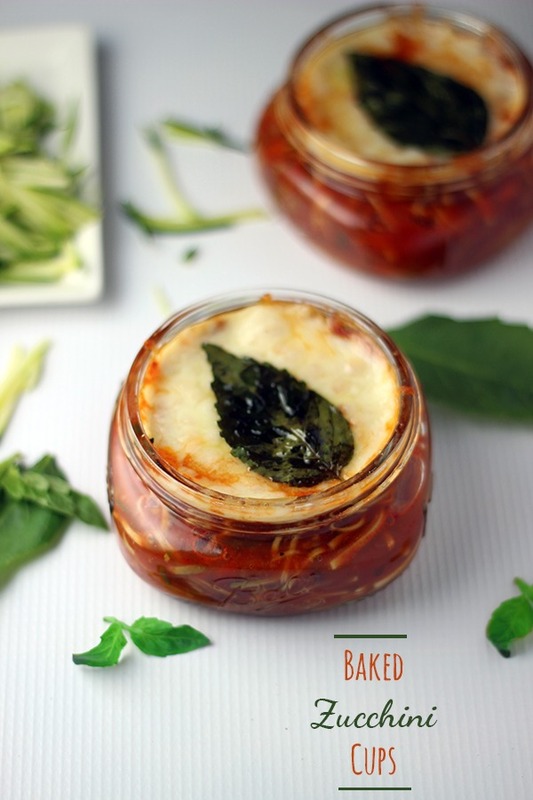 Have Some Ragu Pasta Sauce On-Hand? 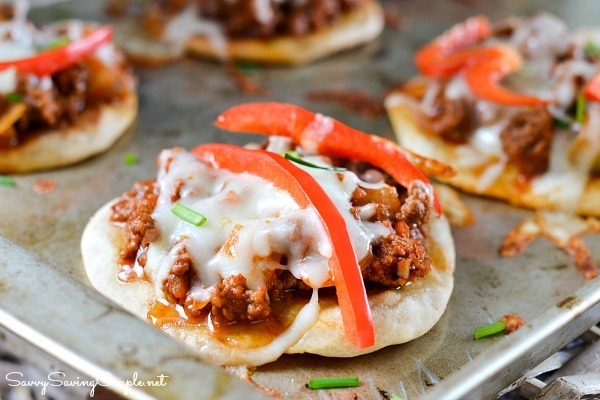 Here are Five Recipes to Make today with Ragu! When I was a little girl, my mom would take me food shopping since I was the oldest child. We would go up and down the isles and I would be the one to get the groceries off the shelves and carefully place them in the carts. My parents were not rich so we ate a lot of pasta, and basic meals that would stretch out for our family of 7. I do have such fond memories of putting the Ragu and Prince Pasta in the cart each week. I always wondered why my mom would always buy the same brands every week, but as I grew older I started to learn why. Ragu was a brand she trusted and one her mother had used. It was a staple of her childhood, and also mine. I can still smell the hamburger being fried up as she made her meat sauce. She would always let me have a piece of spaghetti while I watched. Now, my kids are watching me use Ragu to make new dishes that are much more different than the spaghetti my mom once made. 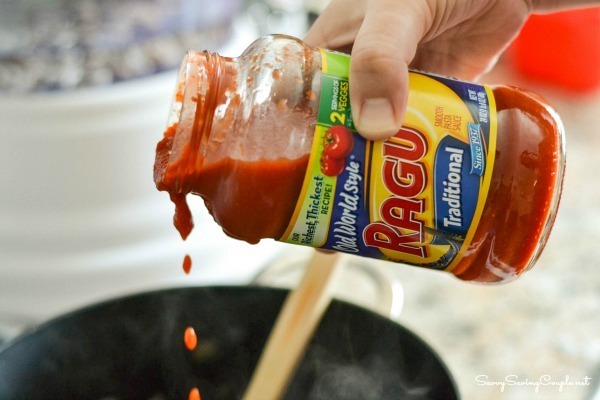 Recently, I took the time to read about the story behind Ragu. I was fascinated to learn that Ragu was made by an Italian immigrant named Assunta Cantisano. She migrated to New York with her Italian family, and soon thereafter started selling her homemade sauce to support her family during The Great Depression. 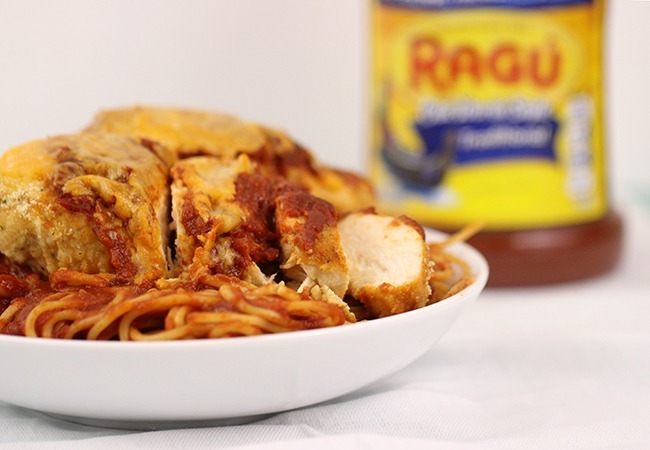 Ragu has been in business since 1937 which says something about the quality of their Californian tomatoes, and recipe. These days, I can appreciate Ragu pasta sauce so much more. 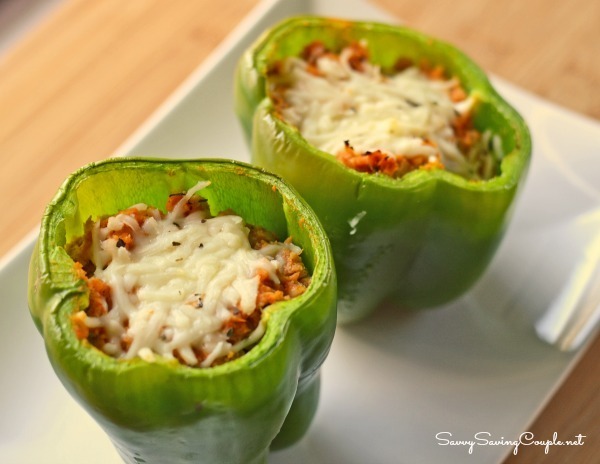 Unlike my mother, I prefer to use it in new and innovative dishes that put a twist or spin on old classics. 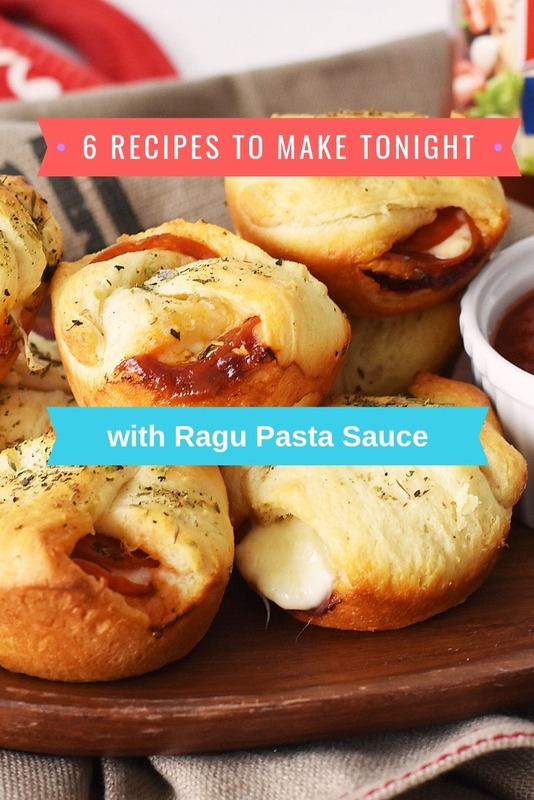 All these recipes made with Ragu are really easy to prepare and should have dinner on the table in no time! 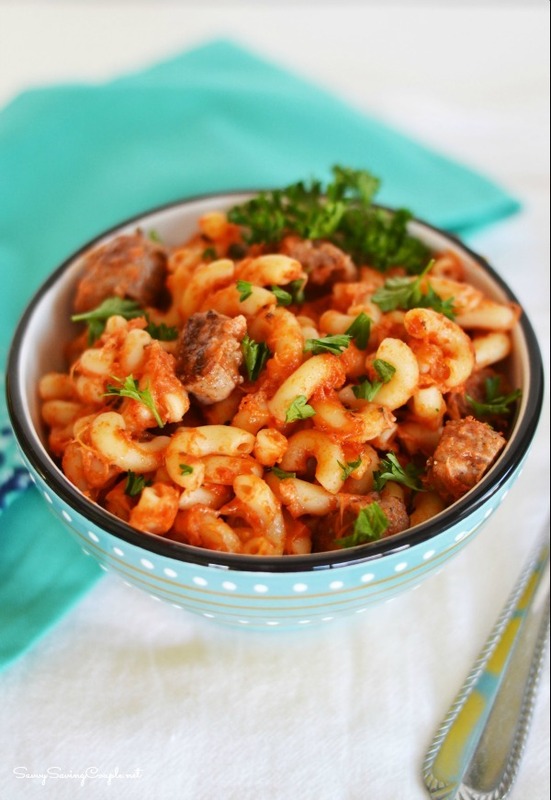 Speaking of dinner, do you have an ORIGINAL recipe that calls for RAGU? 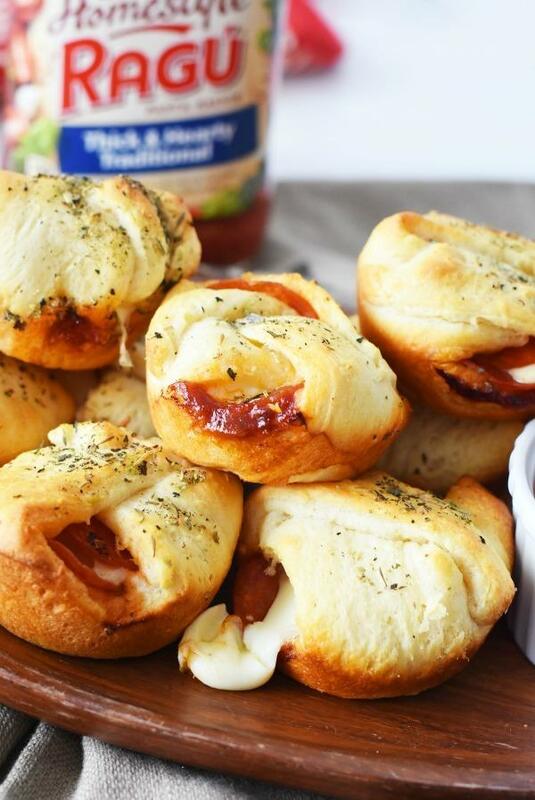 If so, be sure to enter the Food.com contest where you could win $3k!!!! Get all the details HERE.